Takehito Kumagami's clairvoyance leads his group of friends to another child with supernatural powers: Iori Sekiguchi, a mind reader. However, as they try to approach her, they realize her power makes her nearly impossible to pin down. 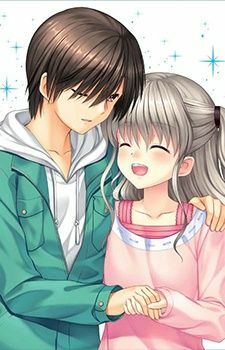 Having been chosen by the club to handle this case, Nao Tomori and Yuu Otosaka must find a way to get around the child's unique ability before it is too late.